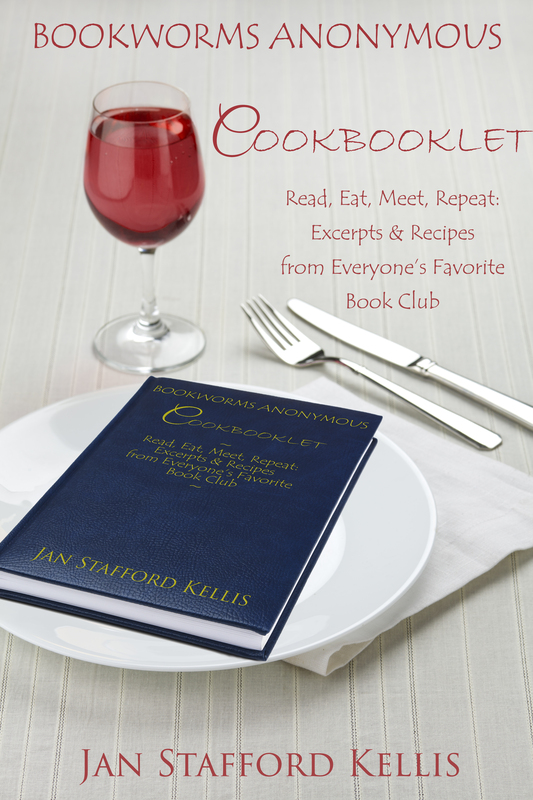 Tips, recipes, reading suggestions...everything you need to start a reading group or entertain the group you have now. Or just have someone over for a snack. Appropriate for all humans who eat food and read books. Enter your email address below and enjoy!